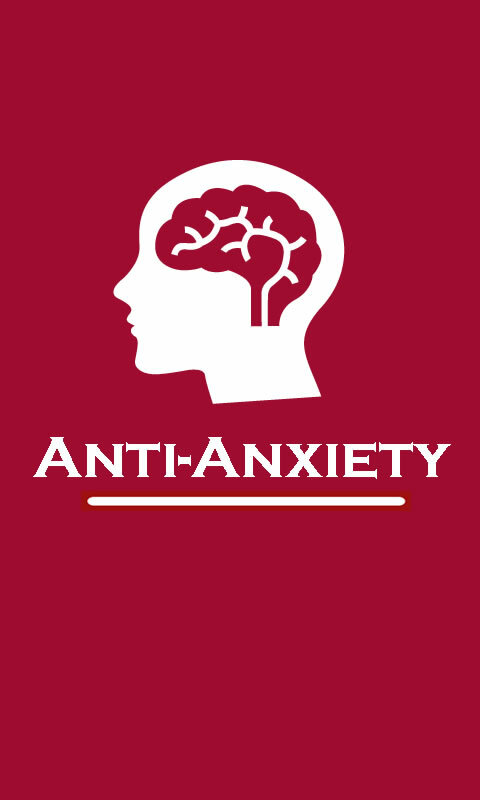 Anxiety is a normal human emotion that everyone experiences at times. Many people feel anxious, or nervous, when faced with a problem at work, before taking a test, or making an important decision. 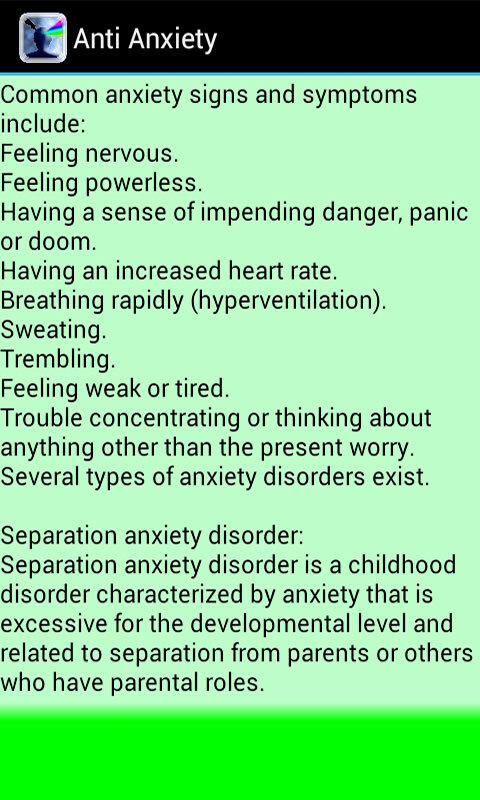 Anxiety disorders, however, are different. They can cause such distress that it interferes with a person's ability to lead a normal life. 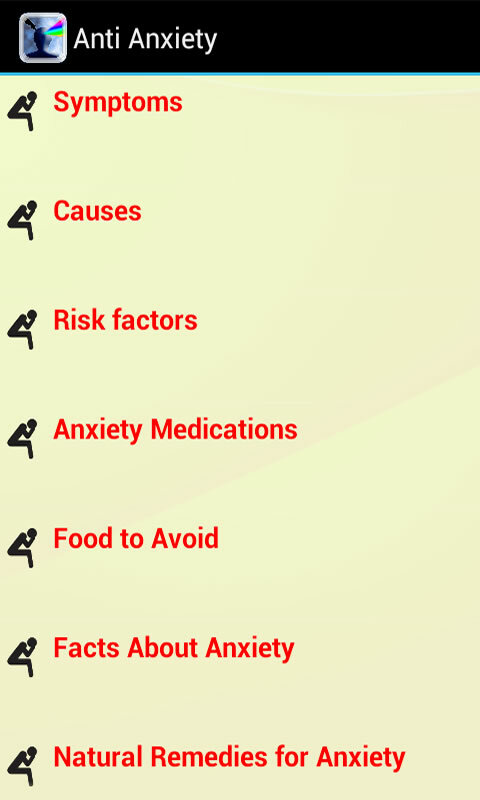 So grab this app and learn more about anxiety risk factors, causes, symptoms, anxiety medications, facts and many more.